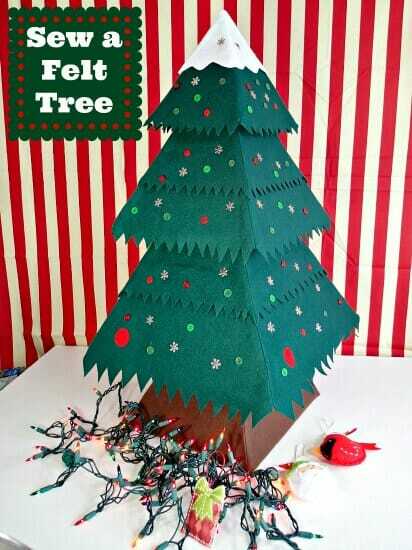 It's never too soon to start planning for the festive season, especially if you plan a lot of handmade decorations, hand-sewn gifts and a center piece like the Fab Felt Christmas Tree. 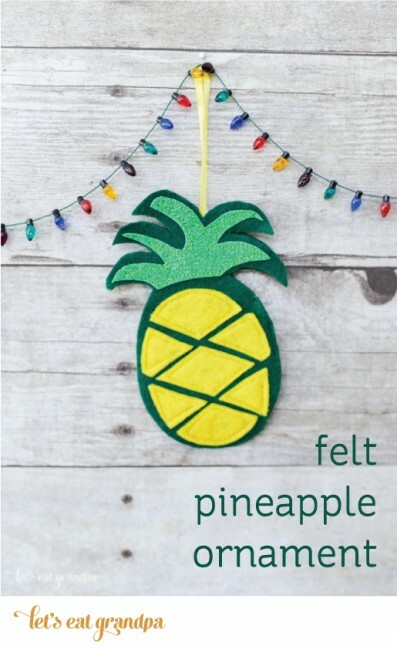 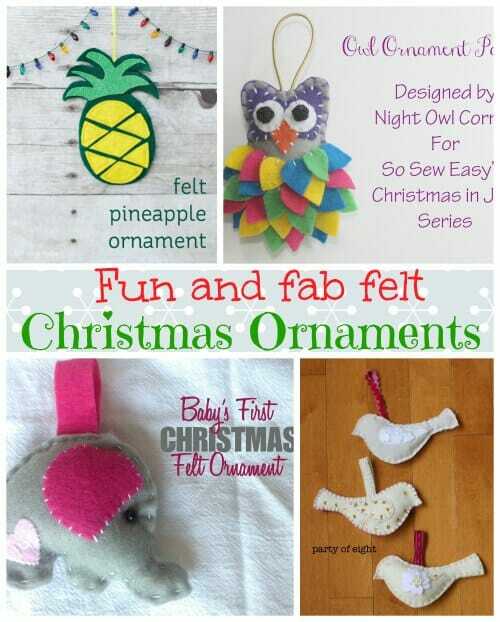 Each of these four bloggers has created a fabulous felt Christmas Ornament tutorial just for you as part of the Christmas in July series. 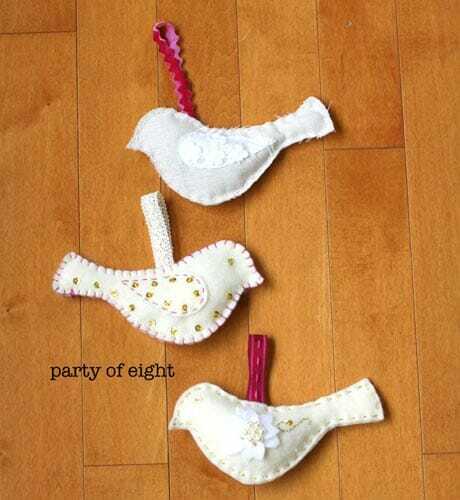 Do visit them all, and make an early start or PIN for later on in the year. 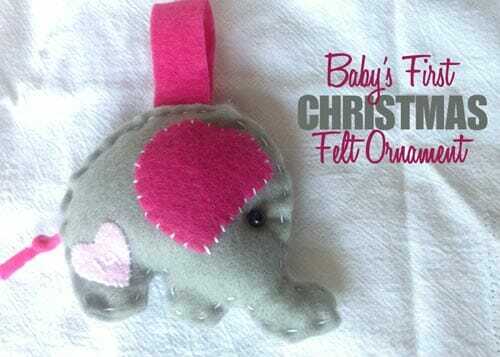 Start saving your scraps of felt and fabric and check out these great tutorials. 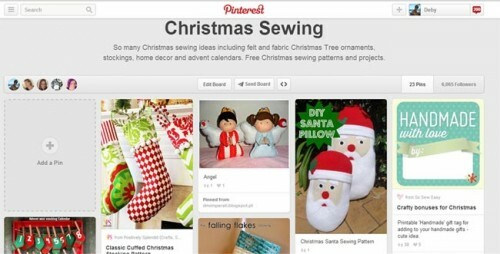 We'll all be contributing to a Christmas Sewing Pinterest Board as well, sharing our favorite ideas for Christmas. 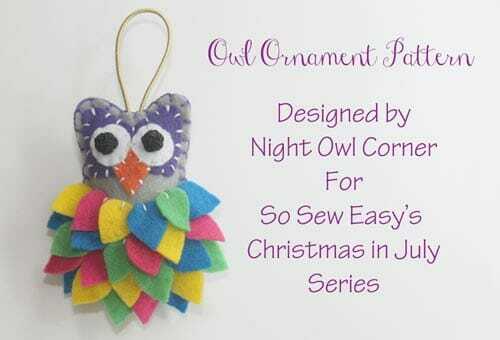 It might be a little quiet there now, but do follow along and you'll get to see all the great sewing ideas all these bloggers put together between now and December.